Most lawyers don’t go into law because they want to manage a business, but things like hiring, firing, billing, accounting, project management, sales, marketing, and many other unrelated law firm tasks can pile up. As the day is ending, many law practices realize they have been spending more time on essential tasks, and less on client work. Some firms will outsource some of the overhead and don’t do their own bookkeeping or accounting, and instead hire a CPA or accounting firm to handle that part of the business. Some, choose to handle themselves and pile work on their team. Appointment Automation is reshaping how work gets done and law firms are starting to use it to help organize their lives. Consider it outsourcing…to technology! So much of the day gets eaten up by simple operational tasks. Moving information from one system to another, passing along data between team members and departments or documenting interactions This is the kind of work that automation was built to accomplish. Rather than having to stop and think about specific actions or steps that need to happen, the right technology will make it all effortless. This means you spend less time (or ideally, no time at all) on managing and executing basic operational tasks and instead, get to focus on more high-level work. So much time and energy goes into simply defining and assigning specific tasks, you would be amazed. If you were to pull out a calculator and add up all the tasks you are doing that take away from your clients and business. Its a crazy result! 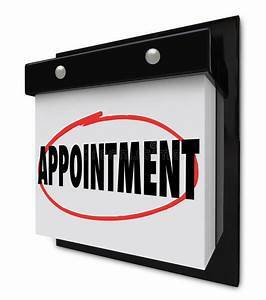 Scheduling appointments can become a huge undertaking for even small law firms. As business grows, the amount of time and work it takes to schedule and manage those meetings grows as each booking requires setup, reminders, and manual logging. This can put a huge burden on a growing law office. Software like Appointment Reminder, was built to take this tedious and burdensome task of juggling appointments and make it into a seamless and pain-free process. By automating this system, clients can individually book times through online forms. Then, they can enter into pre-configured workflows that automatically send them appointment reminders. Scheduling appointments on autopilot means no one has to take time out of their day to move around time slots or call clients leading up to their appointment time. Many practices are moving away from the papered office. Most systems and processes are now digital, which means we need paperwork — and the associated overhead. Even processing a simple paper form might take an individual one to two minutes. This seems trivial in the course of a workday. But over the course of a year, that same form may be processed some 500 separate times. At that point, just processing this single form will have eaten up nearly 20 work hours. Automation can help make this process easier and eat up less time. Tools like HelloSign can eliminate the need for paperwork and automatically process documents instantly which will dramatically reduce the amount of time spent processing forms and inputting data. It allows you to catalog and index any and all data that would otherwise exist on paper. Another major problem associated with manual administration is the opportunity for miscommunication or error. 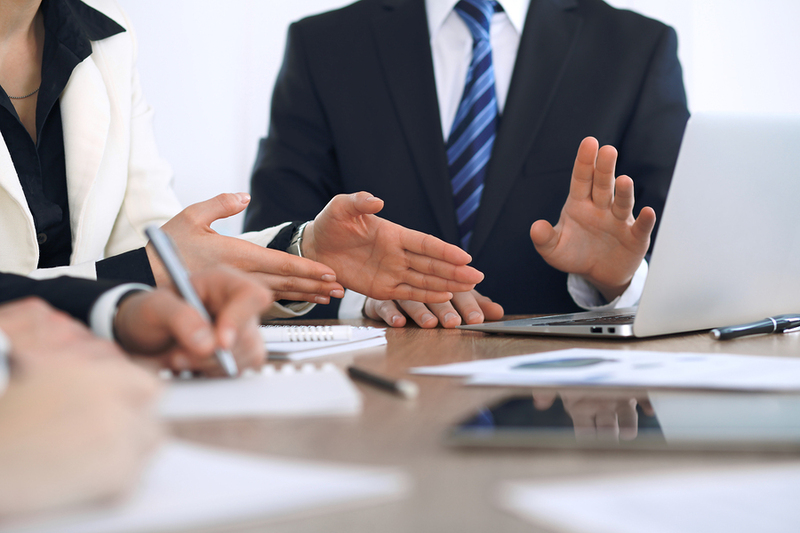 Information may need to change hands many times over the course of working with any single client. Each exchange can be an opportunity for a mistake to occur as someone could misunderstand the intent or purpose of the task. A business that automates these kinds of tasks can reduce the opportunity for error and eliminate miscommunication between co workers. An important role of automation lies with accounting and billing. This is a place where automation can make your practice run smoothly and ease client tension. You can automate recurring billing and invoices with tools like Society Connect send reminders to clients who haven’t paid on time. You may be a one-person shop looking to optimize time and revenue or a huge conglomerate with dozens of practicing lawyers. Regardless of size, there are always overhead tasks and administrative work that take up time. Simplifying and streamlining tasks and processes will allow for a flawless organizational process and allows a team to focus on their skills instead of the trivial tasks. For more info on how to set up appointment reminders for your law firm, contact me, Diane! I will make sure to get you on a free trial and plan that suits your needs!